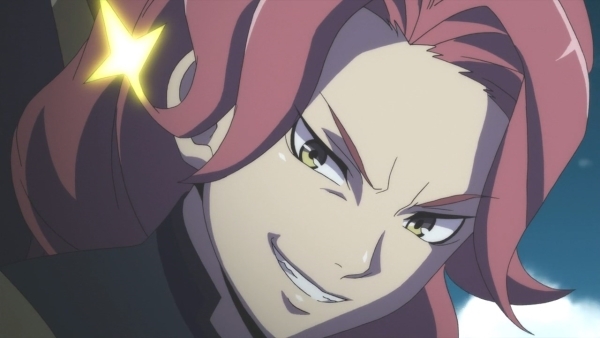 I am joined by SDShamshel of the Ogiue Maniax blog to discuss Macross Delta. This is a general overview of the series so beware of spoilers hiding in the water. 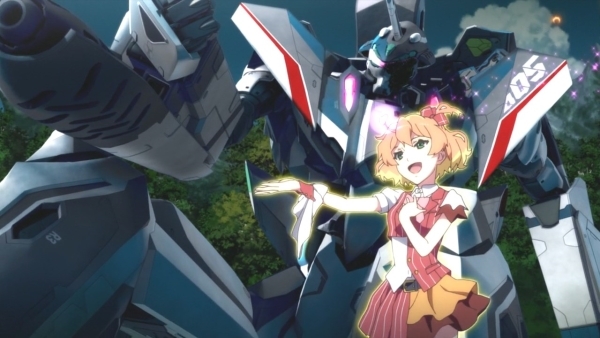 Also, here are some helpful links for those who wish to learn more about Macross's production history. All the ladies loving their precious baby Bogue.